Whatever your business or industry, you’ll create stronger customer relations, more sales, and life-long customer loyalty by nurturing customers properly throughout the customer life cycle. From early stage lead development, through helping salespeople close deals; from beyond point-of-sale to training, support, and event attendance – even in the process of collections and renewals, your business can benefit from nurturing in every aspect of the contact life cycle. Done well, lead nurturing provides prospects and customers with information that is relevant and targeted to their needs at their stage in the life cycle, building their trust to buy or buy again. 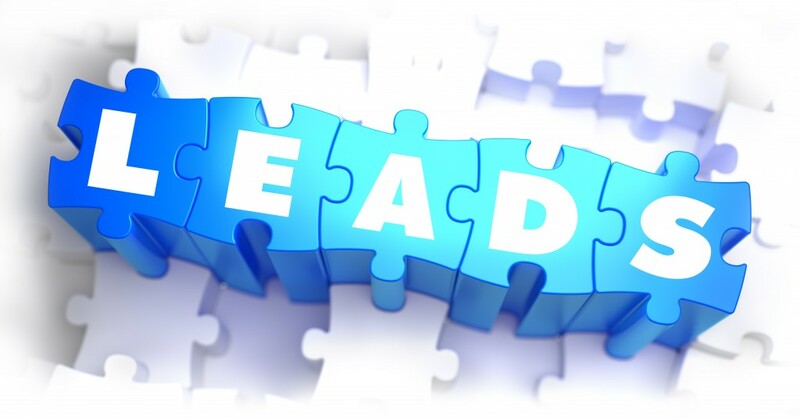 Lead nurturing also helps reduce the efforts of your sales team by essentially “pre-packaging” leads that are ready, willing, and predisposed to buy. Whether you are new to nurturing and need help thinking through your first nurture campaign, or an old hand who just needs execution assistance, 4Thought Marketing can quickly implement a Nurturing Campaign to fit your organization needs.